A teenage mother arrives by donkey cart to a hospital after attempting to deliver her baby in the bush. A young father faces the loss of a leg after a gunshot wound that will not heal. A man walks miles to a hospital for a pain in his side – an appendix that burst five days earlier. Without access to surgical resources, conditions like these leave millions disabled or dead. Until now, there have been anecdotes but little data to support the need for global surgery. Operation Health: Surgical care in the developing world, a book by Adam L. Kushner, MD, MPH, FACS, a global surgeon and founder of Surgeons OverSeas (SOS), makes the case with a carefully-crafted study. 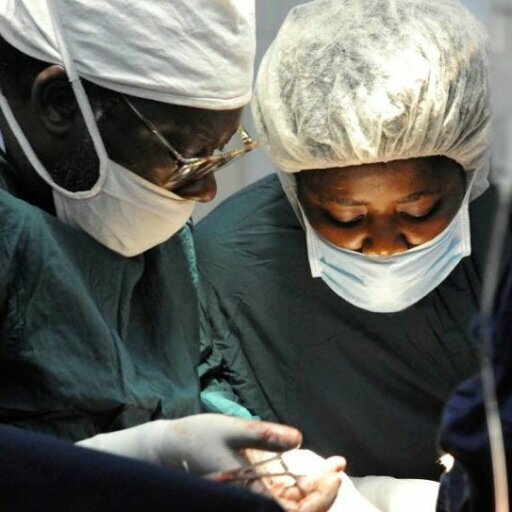 Global surgery is a new discipline that looks to add surgical care to the global health agenda—care that is not available to more than a quarter of the world’s population, two billion people! This book also provides an overview of surgical conditions common in developing countries. Prefaced by Kushner’s remarkable re-telling of cases he has encountered, each chapter – written by world experts – covers topics such as surgical epidemiology, women’s health, cancer and trauma in locations from Sierra Leone to Nepal, and from Ghana to Mongolia. Operation Health: Surgical care in the developing world, published by Johns Hopkins University Press.